We hold expertise in manufacturing, importing, exporting and supplying of Universal Testing Machine from Delhi, India. Our Universal Testing Machine is preferred by customers all over the world owing to its unmatched quality, durability and hassle-free performance. We manage a huge stock of the Testing Machine in our spacious warehouse to address bulk requirement of buyers with ease. 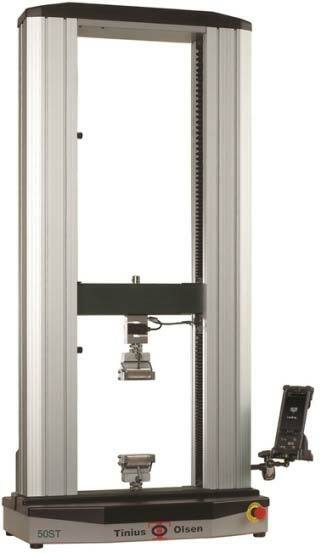 We are offering the Universal Testing Machine at modest prices.